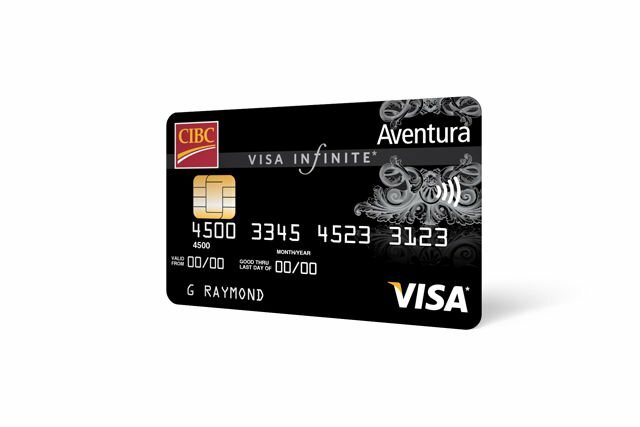 If you’re a CIBC client – or considering becoming one – you’ll want to become familiar with the Aventura rewards program where you can earn points on every $1 you spend which can be redeemed for flights, cruises, vacation packages or general merchandise. If you want a travel credit card that lets you choose from every airline, every flight, every seat, and has points that don’t expire, keep reading. There is a $120 annual fee, but the card comes with a 20,000-point sign-up bonus, a $120 travel credit when you book your first flight with a CIBC Aventura Travel Assistant and a comprehensive travel insurance package. 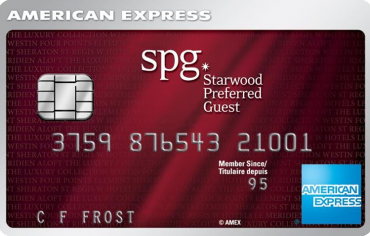 Not to mention, as of October 15, 2018, CIBC Aventura card holders will gain access to a suite of new travel benefits including access to over 1,200 airport lounges through a free Priority Pass membership, a rebate on NEXUS applications for a streamlined experience when crossing the border between the U.S. and Canada as well as mobile device insurance and hotel theft insurance. 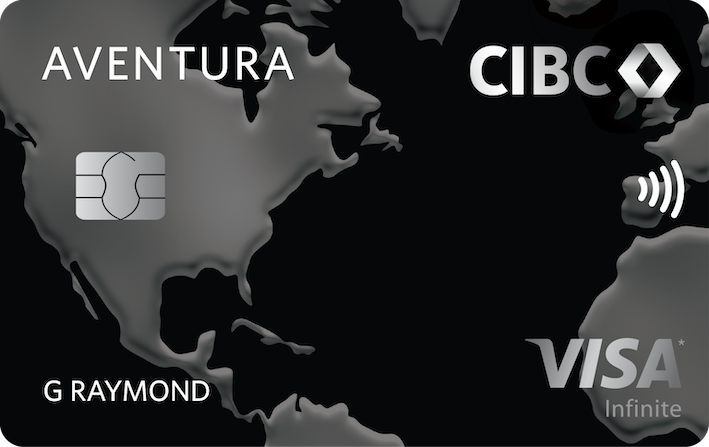 To redeem your CIBC Aventura points for travel, login to your CIBC rewards account and go to the travel section. You can search for flights by entering your departing airport, arrival airport and travel dates. Because you’re not restricted to any airlines, or specific flights or seats, you’ll find a number of options to choose from. Flights will have a required point amount and then additional taxes that have to be paid on top of the required points. CIBC Aventura uses five flight zones that have fixed points requirements. For example, “Long-haul: Canada/United States” requires 25,000 – 35,000 points. But CIBC also institutes a maximum ticket price for each fixed point level. For a Long-haul Canada/United States flight, 35,000 points can only cover up to $800. If a flight costs $900, the remaining $100 would cost an additional 10,000 points (charged at a rate of $1 = 100 points). To redeem points for a flight, you need to have at least 80% of the required points. If you only have 80-99% of the required points, you can actually purchase additional points at a rate of $0.03/point to make up the difference. Unlike many other travel rewards programs, you can use your Aventura points to pay for your flight taxes and fuel surcharges. Aside from travel rewards, you can cash in your points to reduce the balance on your Aventura credit card by simply logging into your CIBC Online Banking account and selecting Payment with Points. Plus, you can use points to fund your investment accounts (including RRSPs and TFSAs) or chip away at your mortgage – given both are held with CIBC and not at another financial institution. How much is 1 CIBC Aventura point worth? 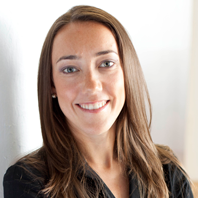 Our research revealed that, on average, 1 Aventura point is worth $0.0116. However, there is a large discrepancy in the value of your points when redeeming for flights in different regions. 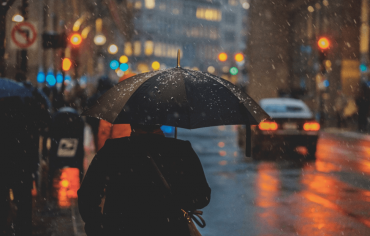 For example, on average, you receive $0.0092/point when redeeming for a flight from Toronto to Montreal, compared to $0.0135/point for a flight from Toronto to Vancouver. So the value you receive will truly depend on what you redeem your points for. You get the most value out of your points when booking flight tickets. So, while it may be tempting to redeem points for gift cards or to shrink your credit card or mortgage debt, it’s best to opt for cash in those instances and save up your points for the next time you need to travel.